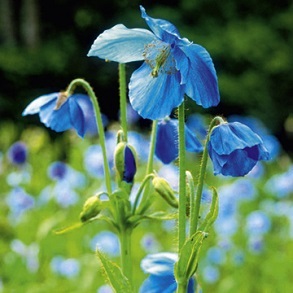 Growing your own flowers is a delight and the perfect way to add colour to your garden. 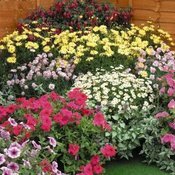 At Dobies of Devon, you can buy everything you need for a blooming garden all year round. 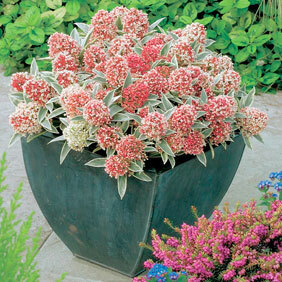 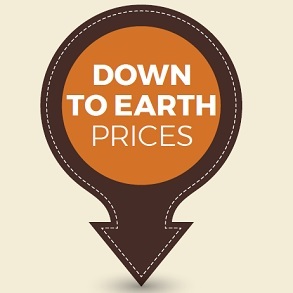 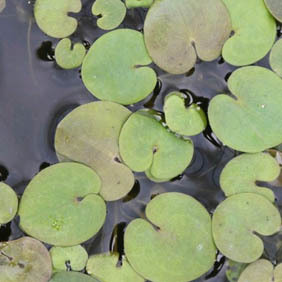 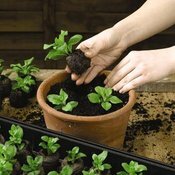 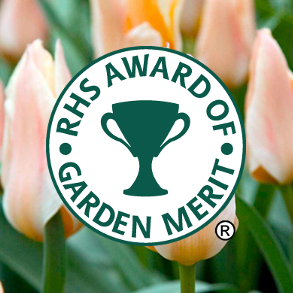 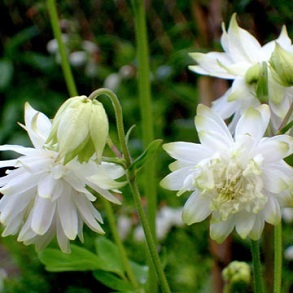 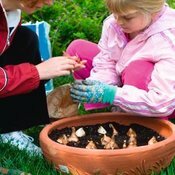 Below, you’ll find everything from quality flower seeds to pretty plants and beautiful bulbs. 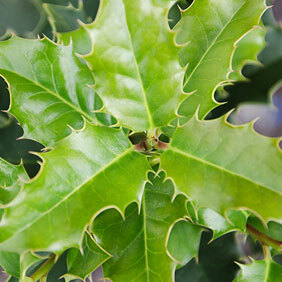 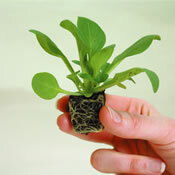 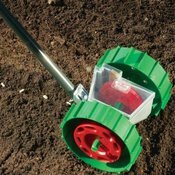 We even have a selection of planting accessories to help make the job a little easier. 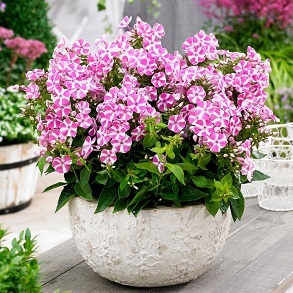 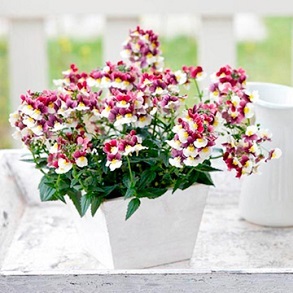 You can grow our flowers in pots or containers, as bedding plants or in hanging baskets — the choice is yours. 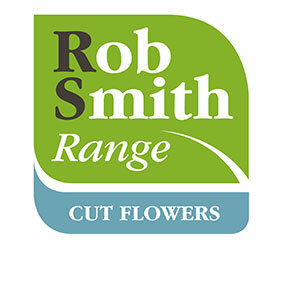 Whatever type of flower you’re looking for, we’re confident we’ll have something to suit. 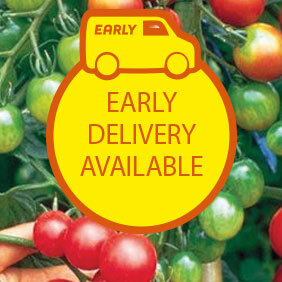 Plus, delivery to a mainland UK address is just £1.99 for all seed orders! 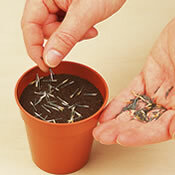 Best Buy Seed Supplier by Which?